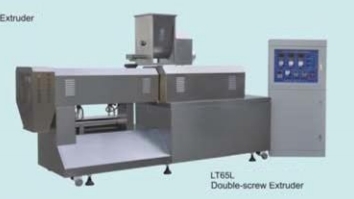 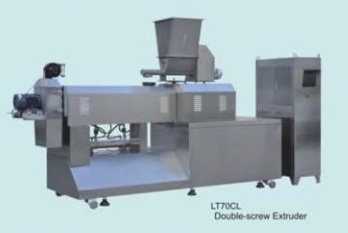 Series of double-screw extruder mainly consist of feeding system, extruding system, cutting system, heating system,lubricating system and controlling system. 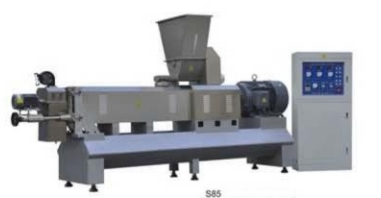 Feeding system, extruder system and cuting system all adopt frequency conversion timing to gain powerful drive, stable perform, and electricity saving. 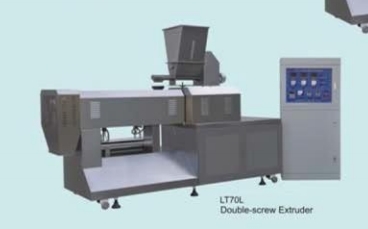 Screws are made of alloy and processed by special technique to possess high intensity, abrason resistant and longer using life. 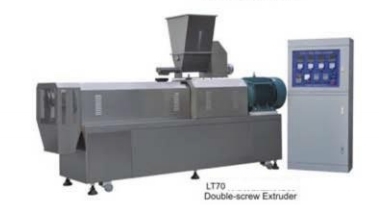 By means of designing different structures andslenderness ratios according to needs of products, screw extruder system meet different technology demands.